According to the authors of the guidelines, they envision a world where a cure for AD has been discovered. 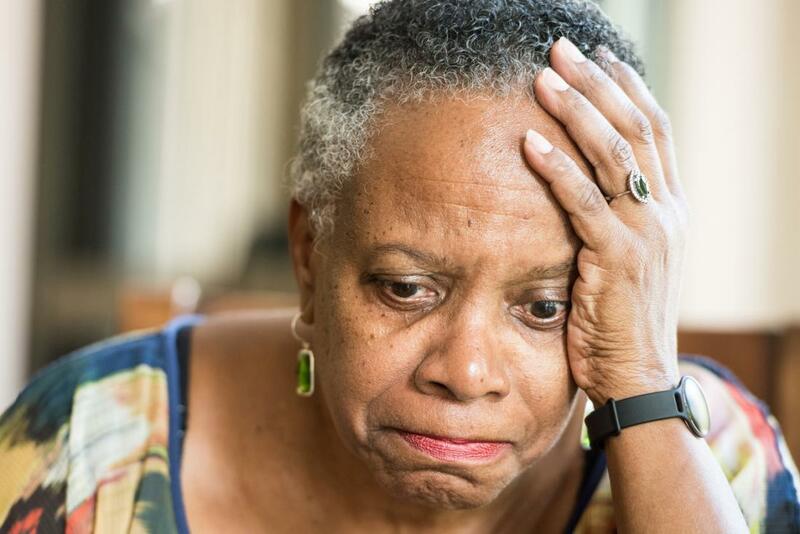 Despite more than two decades of advances in diagnostic criteria and technology, too often cognitive and behavioural symptoms due to AD and other dementias are unrecognised or are attributed to something else, said Dr James Hendrix, a member of the workgroup. “This causes harmful and costly delays in getting the correct diagnosis and providing appropriate care for persons with the disease. These new guidelines will provide an important tool for medical professionals to more accurately diagnose AD and other dementias. As a result, people will get the right care and appropriate treatments and families will get the right support and be able to plan for the future,” he added. A timely and accurate diagnosis of ADRD increases patient autonomy at earlier stages when they are most able to participate in treatment, life and care decisions allows for early intervention to maximise care and support opportunities, and available treatment outcomes and may also reduce healthcare costs. The guidelines comprise 20 recommendations, which range from enhancing efforts to recognise and more effectively evaluate symptoms to compassionately communicating with and supporting affected individuals and their caregivers. Evaluation should involve not only the patient and clinician but, almost always, also involve a care partner (eg family member or confidant). Appropriately educate, communicate findings and diagnosis, and ensure ongoing management, care and support.